What better way to commemorate the Labor Day holiday than to send a message to the AWOL campaign-in-chief — and support Clint Eastwood, to boot! Twitchy has the story of the latest Eastwood-inspired social media phenomenon. First, #eastwooding. 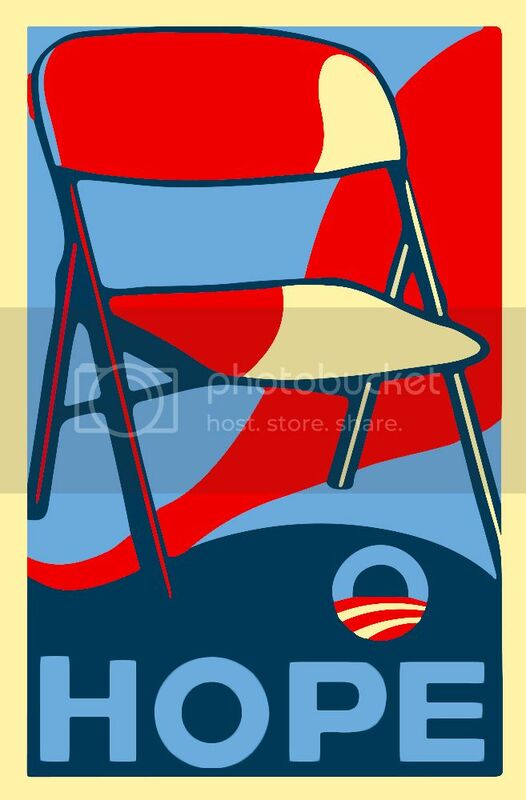 Decorate yours any way you want it: Nobama stickers, Romney/Ryan yard signs, golf clubs, mom jeans, etc. Email/tweet us your best entries. Have fun! You know they’re going to call it racist, anyway.